This lovely sterling silver pendant necklace is a Star of david with the words Shema Yisrael written in them in flaming letters. A beauty and a motivational piece of jewelry, it is a wonderful gift or choice for yourself. 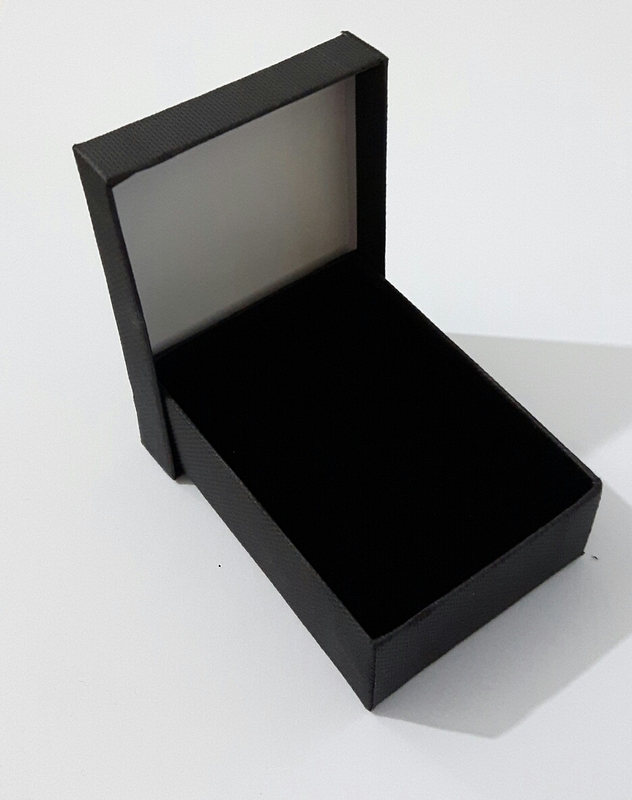 Including sterling silver chain (45 cm / 17.7 inch) gift box. 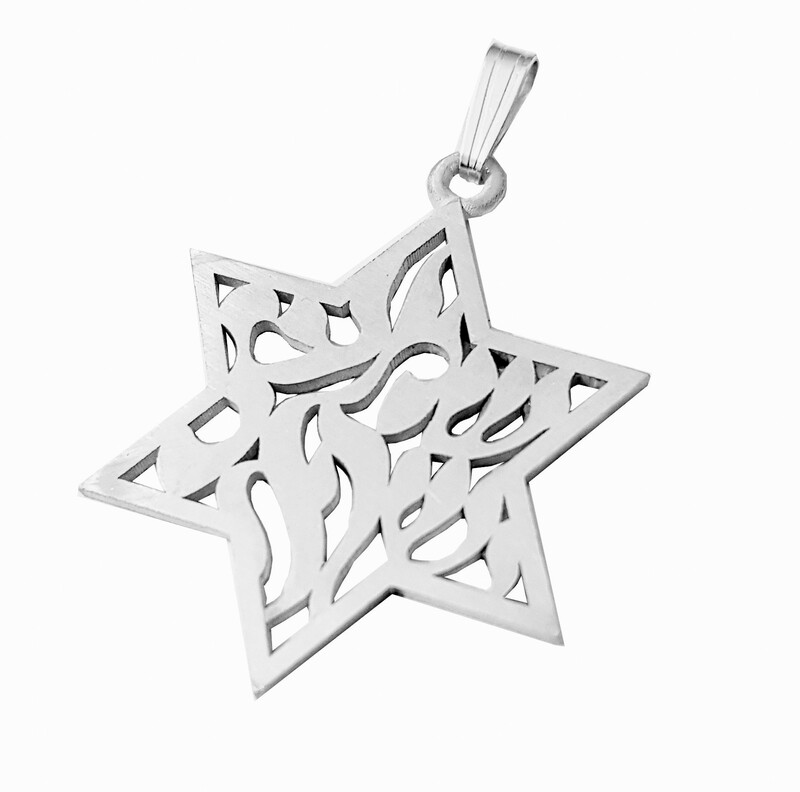 Perfect for men or women, this stunning Sterling Silver Star of David pendant necklace is an example of the beauty of Jewish jewelry, and features inside the six pointed star the words Shema Yisrael, "Hear, oh Israel", in Hebrew flaming lettering that fits right up to the edges of the star. An elegant design, this piece of Israeli handiwork is a wonderful choice for anything, a gift, yourself, special occasions or everyday wear.